Reminiscent of old world glamour, pearls and pearl jewellery are currently enjoying being thrust into the limelight once again, championed by the likes of style icons such as the Duchess of Cambridge, and complimenting virtually any outfit. Available in a vast array of shapes and colours, there’s more to pearls than meets the eye! 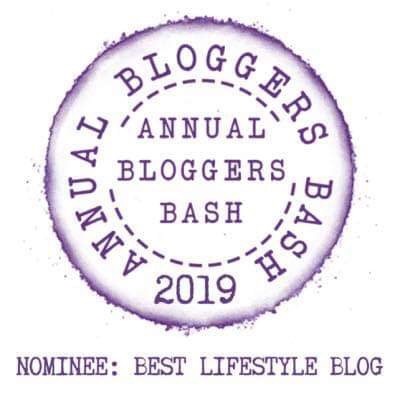 I chat to Lin Johnson of Lustrous Jewellery to find out more…. Hi! 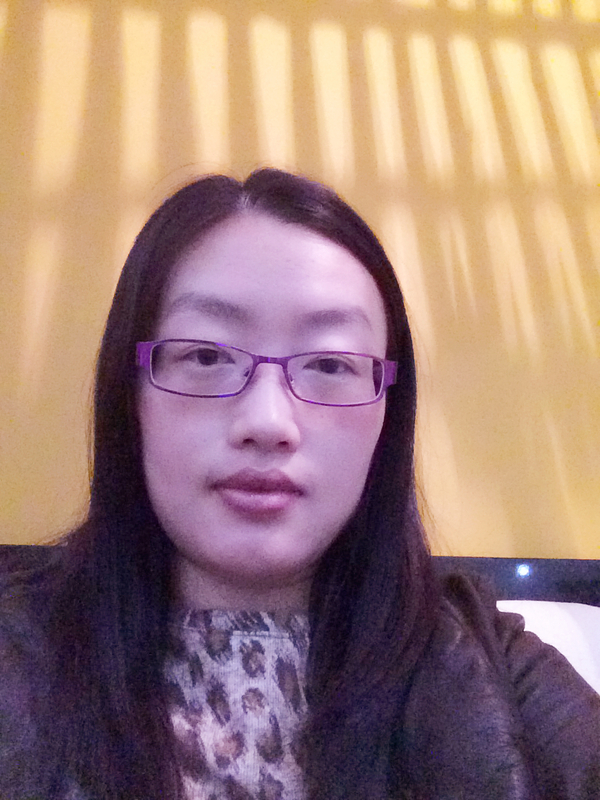 My name is Lin Johnson and I am the founder of Lustrous Jewellery. 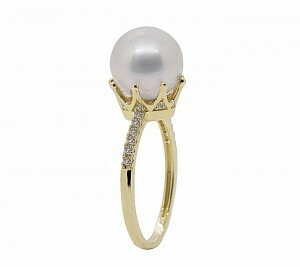 What was the inspiration behind Lustrous Jewellery and your choice to concentrate on pearl jewellery? I loved pearls from a young age – my mum wore them often. My mum gave me my first string of white pearls for my 16th birthday. I always loved and treasured it and wore it on occasions – pearls really go with everything! When I decided to set up a business and was searching for a business idea, I saw my pearl collection, and just thought dealing with pearls would be a glamorous business! 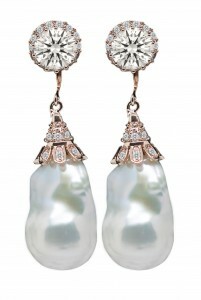 Pearls have been loved for hundreds of years and will never go out of fashion/business! Hypothetically speaking, what famous lady (dead or alive) would you love to see as the “Face” of Lustrous Jewellery? I would love to see one day the Duchess of Cambridge wearing our jewellery, she loves fashion and pearl jewellery, and that’s what we do! been your most popular jewellery item? Our most popular jewellery has been ‘Three Strand White Pearls Bracelet with Heart Buckle’. Like many other pieces in our range, this item has a contemporary aspect on classic pearl jewellery – the beautiful heart buckle. It’s also a very versatile item, can be worn everyday or on special occasions and it’s even the perfect bridal jewellery! 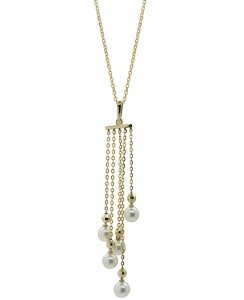 possibly the 18ct Gold Tassel White Pearls Drop Pendant Necklace. 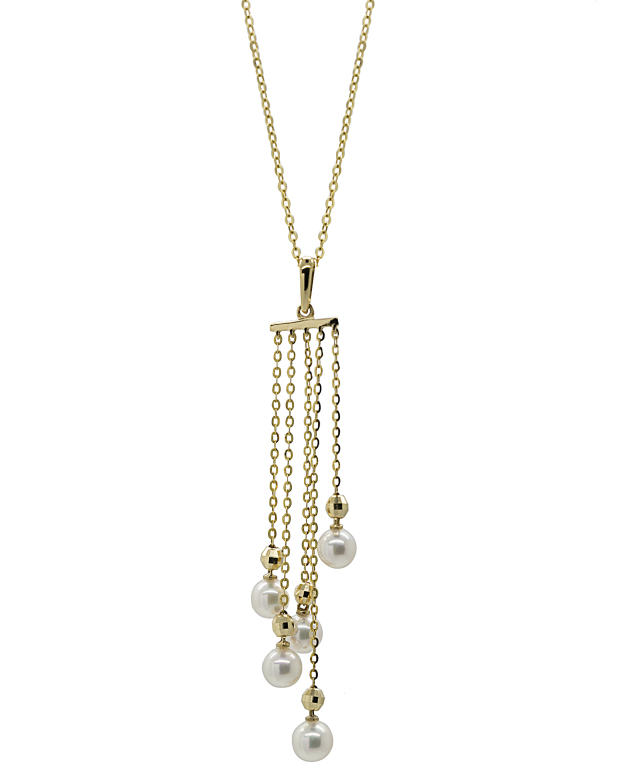 Tassels are trending at the moment, and pearls just go so well with them, the white pearls look like they are flowing in a golden stream! assumed they were just creamy white)! What colours are available and are particular hues/shapes better for certain items of jewellery? Yes, pearls can be dyed nowadays in all colours imaginable! It’s really nice matching the colour of pearls with your outfit. Regarding shapes, round shape pearls are always classic and can go with any design but irregular pearls have been popular too due to their natural appeal. They are most used in pendants and earrings. Yes, we bring new collections every few months. 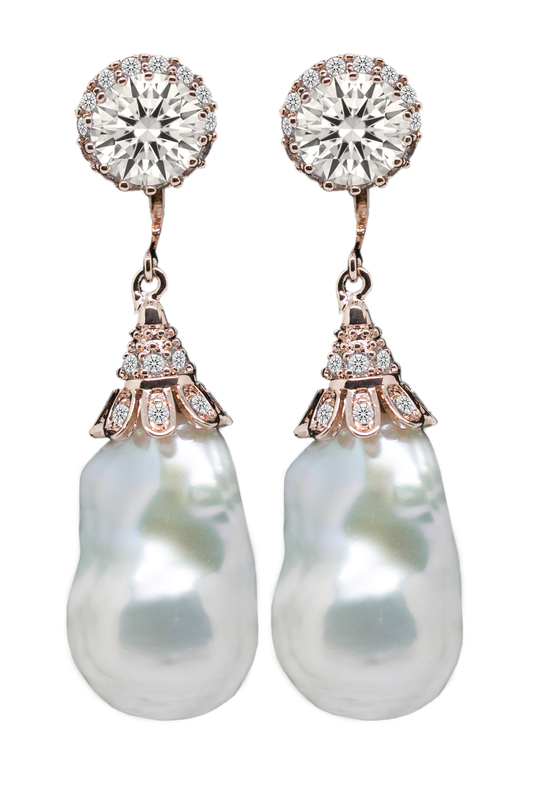 For 2016, our emphasis is still to combine fashion with pearl jewellery. customers based in Europe and Asia too. Have you always been interested in jewellery or did you hope to follow a. different career path whilst growing up? jewellery, but since I chose jewellery as my career, I’ve found it can be a beautiful piece of art as well as high fashion too. It says volumes about an individual and adds depth to any outfit. wearing more jeans and flats. I love ASOS and Net-A-Porter, and it’s so easy to shop on devices nowadays. I’m currently trying to go back to all the nice clothes I loved wearing before children! But I’ve been buying more shoes already than I need! Definitely boots for the winter, they are cosy and look nice! Thank you for sharing with us your passion for pearls – your collection is gorgeous and I have certainly had my eyes open to the types and colours available. The only pearls I have owned are a pair of stud earrings so I am looking forward to expanding my pearl horizons! Dear readers, what about you? 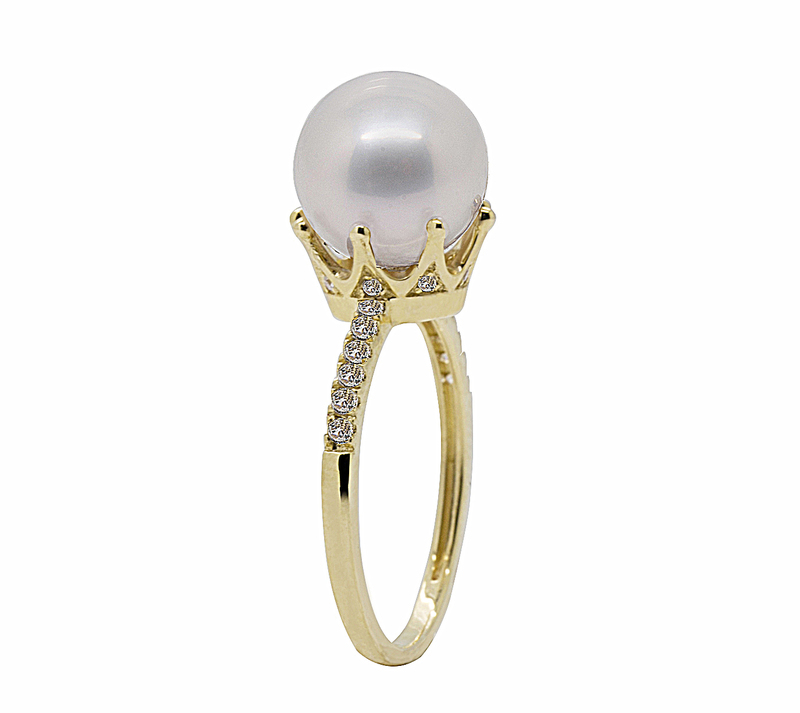 Have you got a favourite piece of pearl jewellery? Have you got your beady eye on some? As always, do tell – I’d love to know your thoughts! All photos have been published with kind permission of Lustrous Jewellery.